Kudzu is cooked as food in China, and also is used as a traditional Chinese medicine herb. In the United States, however, kudzu has become an invasive pest. This perennial vine that has choked out other vegetation and killed trees has been the subject of recent study. 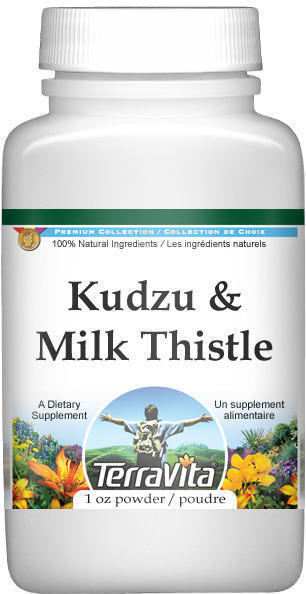 Long used in traditional Chinese medicine for conditions such as hypertension, neck and backaches, and coronary heart disease, kudzu has been shown to be effective in curbing alcohol consumption. The amazing results of a recent clinical trial that took place at McLean Hospital in Belmont Massachusetts were just released: in a naturalistic laboratory setting, kudzu supplementation led to fewer beers consumed, smaller sips, and a greater amount of time between sips.